Benefit: We save you time and money by staying current on pending legislation, advocating for your best interests, and giving you simple ways to make your voice heard so that your business can be successful! Washington, D.C. Representation - DATIA maintains a proactive government relations program and protects the industry’s interests on Capitol Hill. Federal Legislation - DATIA promotes and supports legislation benefiting the drug and alcohol testing industry such as the Drug Free Workplace Act of 1998. Government Working Groups - DATIA participates in government working groups to make positive changes to proposed regulations and industry guidelines. Federal Agency Regulations - DATIA monitors proposed agency regulations for their impact on drug and alcohol testing professionals. Furthermore, DATIA comments on and works with key officials within federal agencies such as the Department of Transportation and the Department of Health and Human Services to ensure that final regulations promote increased growth of the industry. GovTrack.us and BillTrack50 - DATIA's federal and state legislation monitoring areas allow members to stay on top of legislation affecting their business, while also providing turnkey ways to directly and easily comment on proposed items. Plus, GovTrack.us and BillTrack50 are not only great member benefits but are great to share with your clients. Share with them the knowledge you acquire through DATIA! Benefit #1: We save you the time and stress of keeping up with the latest news and regulations pertaining to drug and alcohol testing. We help you stay ahead of the pack without adding work to your already busy schedules! Benefit #2: We help you make valuable connections with other industry professionals that could result in valuable partnerships. DATIA focus, eNews and Website - DATIA’s 50+ page industry magazine, the electronic weekly DATIA eNews, and website feature frequently updated legislative and regulatory information, alcohol testing, industry business trends, and best practices of drug and alcohol testing. DATIA established eNews, a weekly electronic newsletter, offers members the most current information on issues, activities, and events in the industry, and also provides members with a question and answer segment to provide education on and resources for solving problems dealing with more cumbersome aspects of drug and alcohol testing. Annual Conference - DATIA’s Annual Conference and Exposition unites industry leaders and government officials offering education, cutting edge information, and critical networking opportunities. Significant discounts are given to DATIA members. Red Book - DATIA’s Red Book provides comprehensive updated regulatory information critical to the industry. Discounts are given to DATIA members. DATIA on Facebook - DATIA’s Facebook page provides daily news on business trends, activities, court cases and rulings, state legislation, and other news important to the drug and alcohol testing industry. 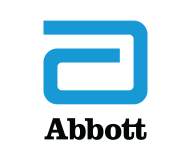 Benefit: We save you and your company money and help you stay productive. Our certification and accreditation programs set you apart from other companies! Collector Certification Program - DATIA’s Certified Professional Collector® program ensures that collection personnel are proficient in providing collection services according to proper regulations and guidelines. Accredited Collection Facility Program - DATIA’s ACF program ensures that accredited facilities uphold the highest professional standards in 1) the collection facility and its operation and 2) the collection facility’s personnel. 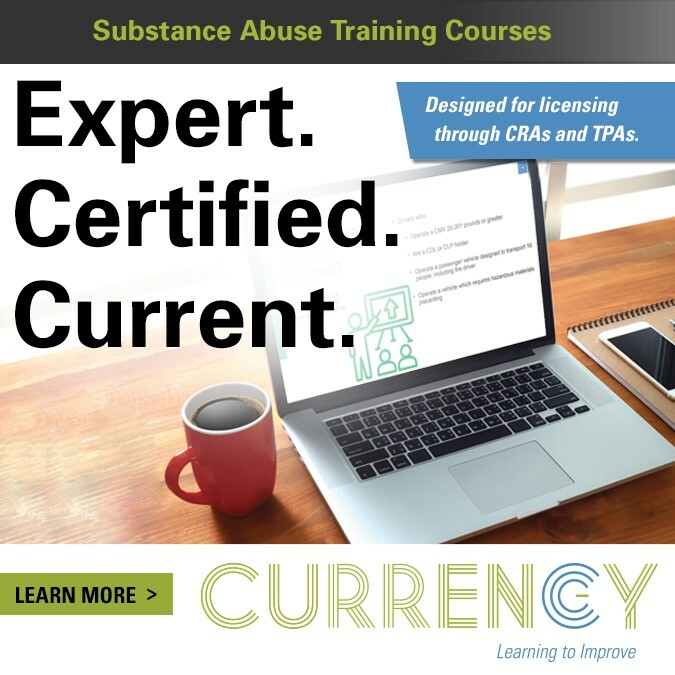 Nationally Accredited for Administration of Drug and Alcohol Testing Programs - DATIA’s NAADATP program and training courses educates drug and alcohol testing program management companies with comprehensive education on the correct policies, procedures, and standards needed for effective program management. DATIA Courses - DATIA courses offer the best in education for the drug and alcohol testing industry. DATIA members receive significant discounts on all of our educational courses. 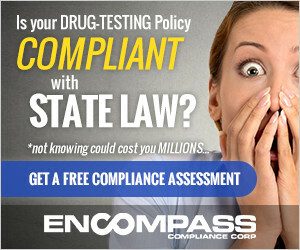 Benefit: We give you the tools to market your company and the importance of drug testing. Industry Directory and Buyers’ Guide - DATIA’s Online Searchable Industry Directory and Buyer’s Guide provides consumers of drug and alcohol testing services and products a comprehensive reference for locating quality providers. Users can search by services and products provided, city, state, zip, company name, proximity to a location, and accreditation status. 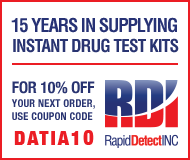 Drug Testing Efficacy Study Brochure – Promote drug testing to potential clients with DATIA’s downloadable brochure. 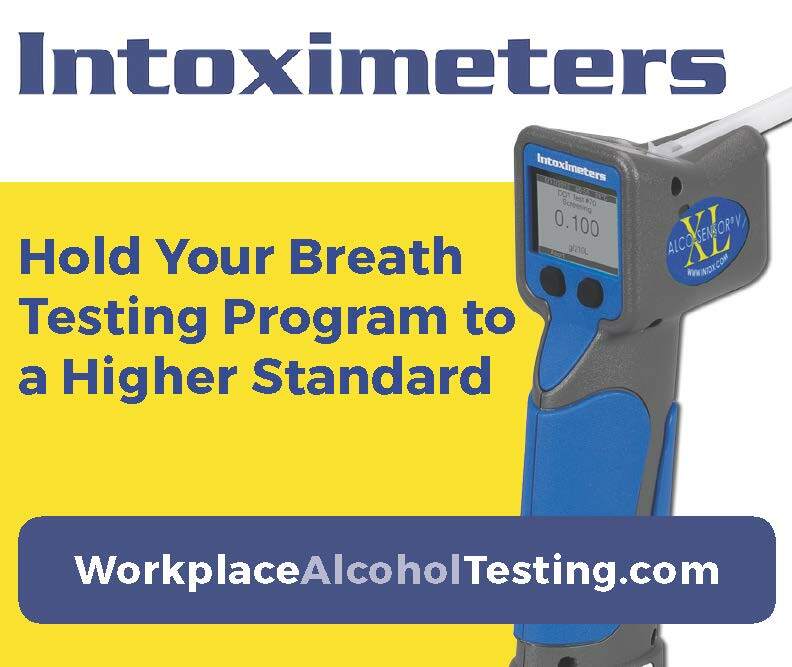 Based on results from a comprehensive study done by DATIA and the Society for Human Resource Management (SHRM), this brochure outlines the positive impact drug testing programs have on employee productivity, absenteeism and workers compensation incidence rates. …And all of these features put YOU at ease because you are ahead of the curve. The decision to become a DATIA member is an easy one! Find out 'Which DATIA Membership is Best for You' by clicking here!